Select your Language/Country on the map to see a list of titles currently available for translation. If you are interested in translation rights for a language that is not listed, please contact us using the button below. 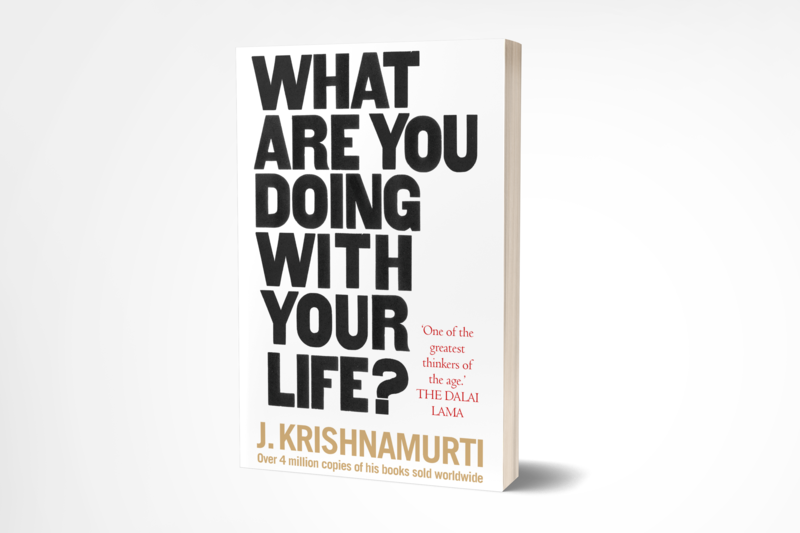 Recently Published by Rider, an imprint of Penguin Random House UK, is Krishnamurti’s What Are You Doing With Your Life? So far this edition has been a huge success. Its content is appealing and deeply relevant to new audiences who are interested in spirituality and life's deeper questions. 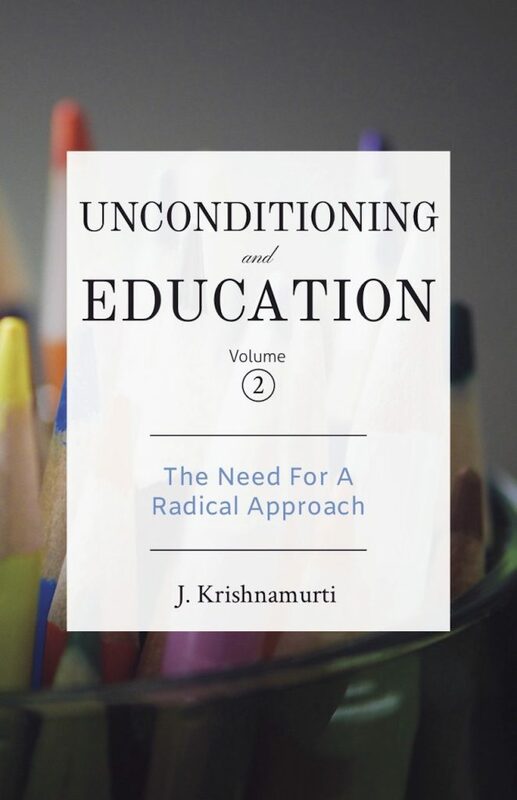 We are happy to see the demand for this book on the rise, and are confident that Krishnamurti’s work is exceedingly relevant in the world we live in today. 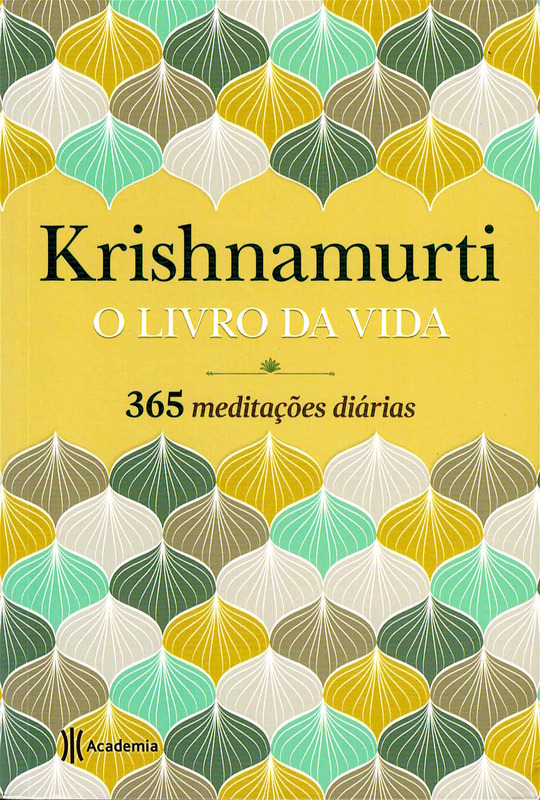 In this popular title, Krishnamurti, offers his inspiring wisdom on many of life’s hurdles from relationships and love, to anxiety and loneliness. He answers such questions as ‘What is the significance of life?’ and ‘How do I live life to the full?’ to reveal the best way of being true to yourself. Read by millions from all walks of life, Krishnamurti shows us there is no path, no higher authority, no guru to follow, and that ultimately it is our own responsibility as to how we live our lives. See more about this title. 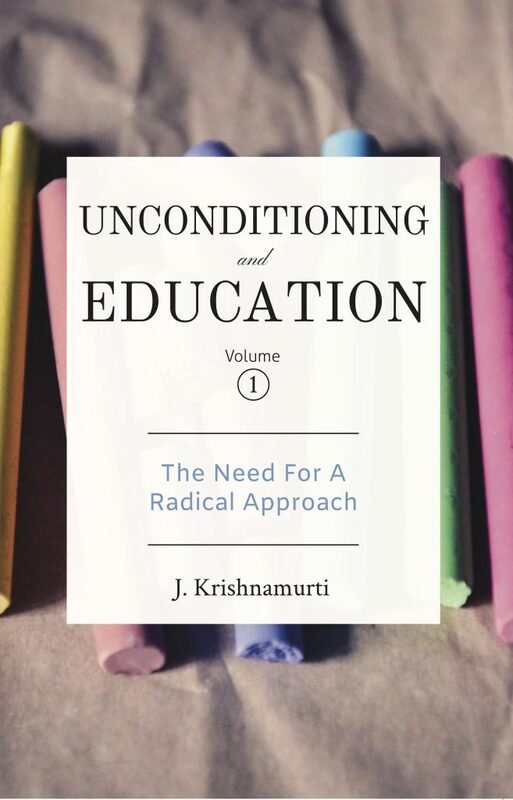 In this series, J. Krishnamurti explores with parents and teachers the need for a radical approach to schooling and their intention to establish such a school in the Ojai valley in California. They discuss the conditioning effects on children and educators of teaching and environments in schools based on traditional methods of education. 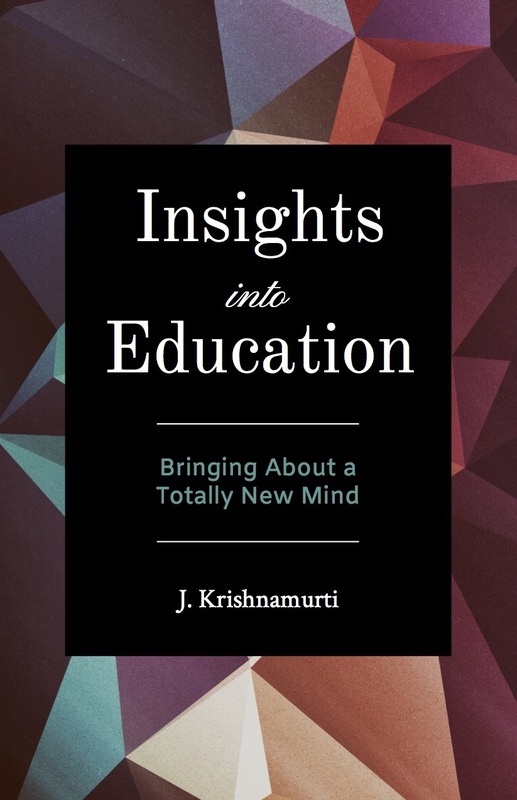 Insights into Education presents the educational philosophy of J. Krishnamurti in an easy to use, topic-based format. It is a practical handbook that comes alive when used as an introduction to group investigation and dialogue. What it offers to teachers everywhere is an inroad into the many matters of concern with which they are faced on a daily basis. That we cannot continue as we have been doing, with rote-learning, fact-finding, and a modicum of analysis as the building blocks of education, is obvious to anyone who is at all concerned with teaching and learning in a world with accelerating technological advancement, alienation, and despair. It is these very issues that are tackled here, sometimes implicitly but always at depth. 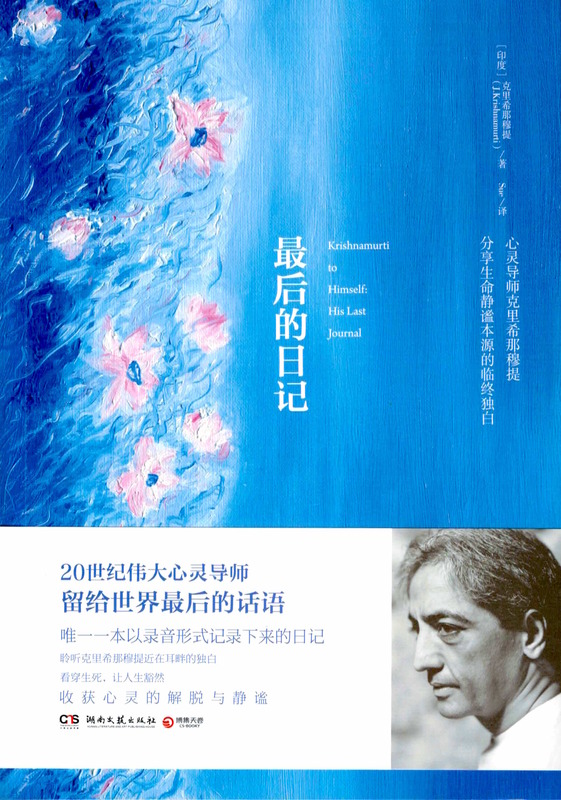 What Krishnamurti proposes, and here discloses, is a different approach to learning altogether, one that distinguishes itself radically from what we normally understand by that term: the accumulation of knowledge, with its application and testing. By narrowing down our understanding to the pragmatic and the measurable, we forfeit the opportunity to probe deeply and to awaken intelligence in our students and in ourselves. What is meant by intelligence in this context is not the capacity to memorize and measure, but that subtler ability to see the whole which comes alive in a human being when he/she sees the limits of the measurable. To awaken this intelligence is the goal of education.